Microsoft has issued a patch for 26 security vulnerabilities found in its Internet Explorer browser, including one fixing a critical vulnerability that would allow a remote attacker to gain access to a computer from over the Internet. The patches are part of Microsoft’s monthly software update cycle, informally called Patch Tuesday. Administrators should first look at MS14-051, a patch for the 26 vulnerabilities in Internet Explorer, said Wolfgang Kandek, chief technology officer for IT security firm Qualys. These vulnerabilities range across all currently supported versions of Internet Explorer, from IE6 to IE11. The other critical vulnerability this month, addressed by MS14-048, is found in Microsoft’s OneNote note-taking software. The vulnerability is the worst kind—a bug that would allow a malicious user to gain control of a machine. Other products patched this month include Windows, SharePoint and SQL Server. The SQL Server patch, addressed in MS14-044, is a rarity in that patches for the database server software don’t appear that often, Kandek said. 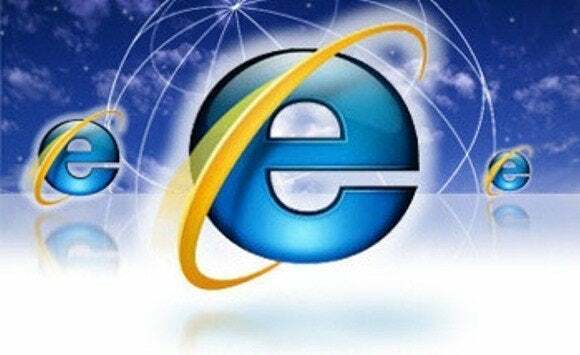 Microsoft also announced that, as of January 2016, it will stop supporting all but the latest versions of IE, a move to help the company better secure the browser by limiting the number of versions that are being run. Organizations that require a specific version of the browser for legal or compliance reasons can continue to run the software in a new “enterprise mode” of operation that Microsoft has added to the browser. Updated on August 13 to correct the number of security bulletins issued.